March 17 is St. Patrick’s feast day, but as all Catholics know, we are surrounded by a cloud of saintly witnesses every day of the year. Now, the Augustine Institute and the Norbertines of Saint Michael’s Abbey are offering new ways to see and hear saintly stories. The Trials of Saint Patrick tells the dramatic story of how a kidnapped slave risked his life to become a champion of the Christian faith to the outer-reaches of the Roman Empire. 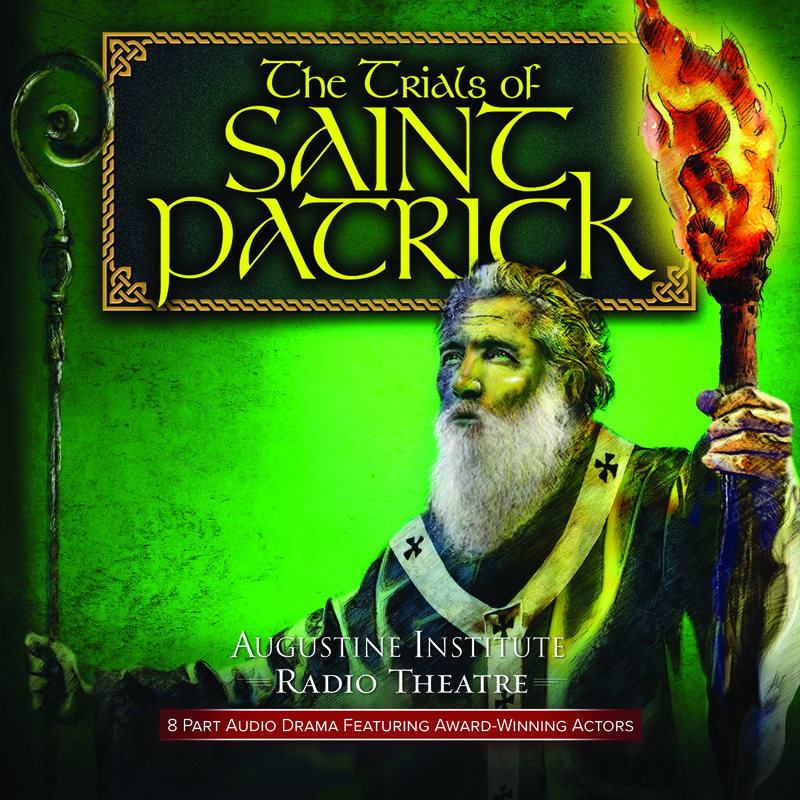 With the Augustine Institute Radio Theatre’s high-quality acting, cinematic sound design and musical score, the much-loved Saint Patrick will be seen in a fresh new light. Augustine Institute audio dramas capture the power and passion of the most compelling stories on the best theatre screen there is: your imagination. You can listen to episode one by clicking here. 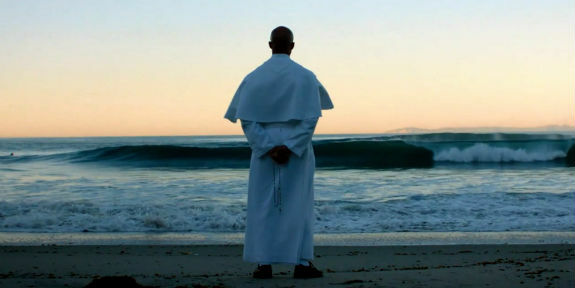 It follows on the earlier release of “Brother Francis: The Barefoot Saint of Assisi” (the link also features a trailer video). Both are available on CD, from Lighthouse Catholic Media. Also, in the inbox today landed “City of Saints,” a seven-episode series from the Norbertines of Saint Michael’s Abbey (in Orange County, California), and Kinnane Films. If you enter your email, the first episode lands in your own inbox on Monday, April 10.